Add all the ingredients into a blender and blend with the ice cubes for 3-4 mins till it is nice and frothy. 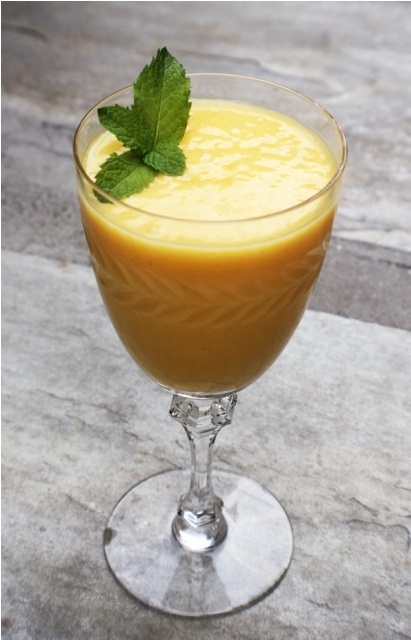 This entry was posted in Drinks, Summer Cocktails and tagged Mango Milkshake by Kamakshi. Bookmark the permalink.